Follow us online to hear about each new releases in the Adoring God Project! Part 1. Iron Bell Music Song: "For Me"
Part 1: Listen to "For Me" (Written by Iron Bell Music) As you listen to this song pray and ask God to reveal himself as the God who is for you. Stream from our site below. If you would like to be able to download this song and all the newly released songs from the Adoring God Project in the future become a monthly partner. Iron Bell Ministry supporters use this link to download the song to take with you on the go. Part 3: The "For Me" God Adoration Prayer. As you listen to this prayer, ask God to reveal the places where you have not yet believed that He is for you. 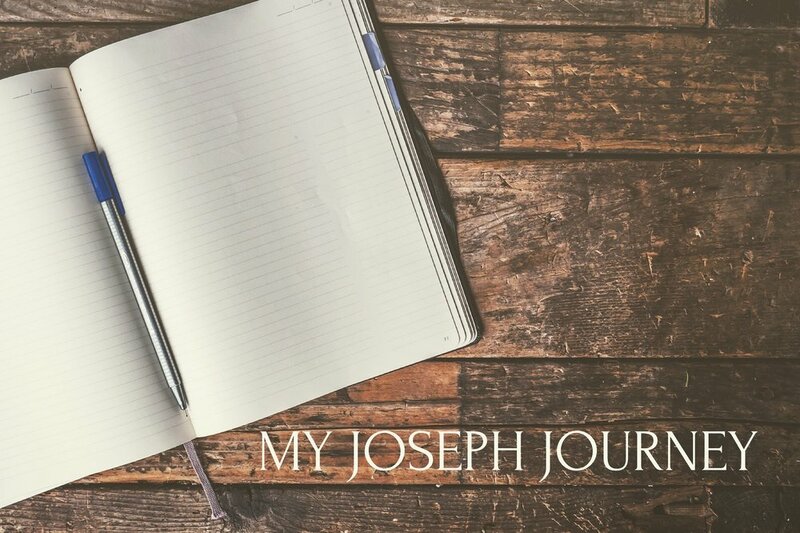 Part 5: The "For Me" God: My Jospeh Journey Exercise. Feel free to use the "For Me" instrumental track below as you go through this exercise.